Riyad Mahrez’s agent says the reported interest from Arsenal and Barcelona are just “rumours” and the forward is focusing on performing for Leicester. Mahrez has been the Premier League’s stand-out player of the season so far, topping the goals chart with four strikes in his opening five games, with the addition of two assists as Leicester have made an unbeaten start. 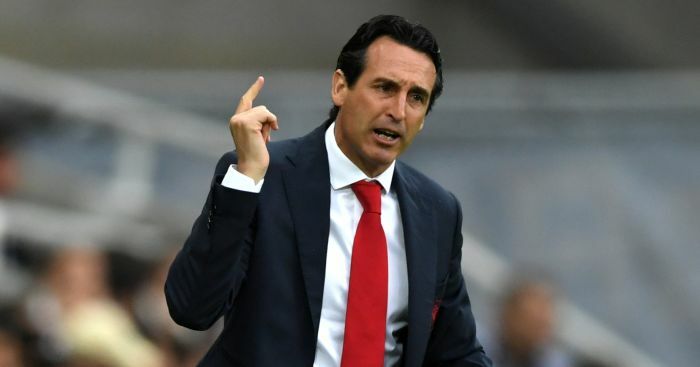 As a result, the Algerian has found himself linked with Barcelona in the Spanish press, while Arsenal have also been credited with an interest in the 24-year-old forward recently. However, Mahrez’s agent, Kamel Bengougam, has told ESPN that his client is not giving the links a second thought, and he is concentrating on maintaining his excellent form under Claudio Ranieri at the King Power Stadium. 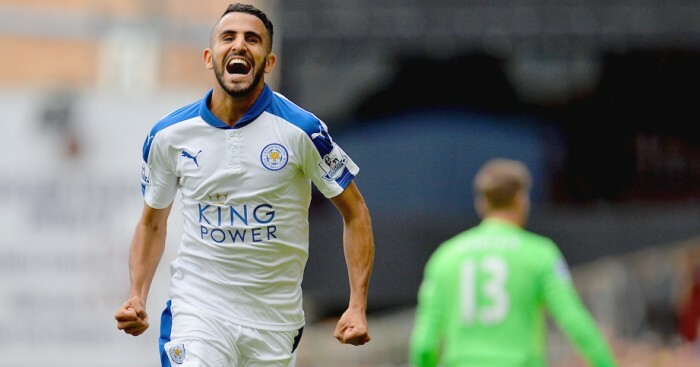 “Riyad is very happy at Leicester and he just signed a new contract at the club last month,” Bengougam said. 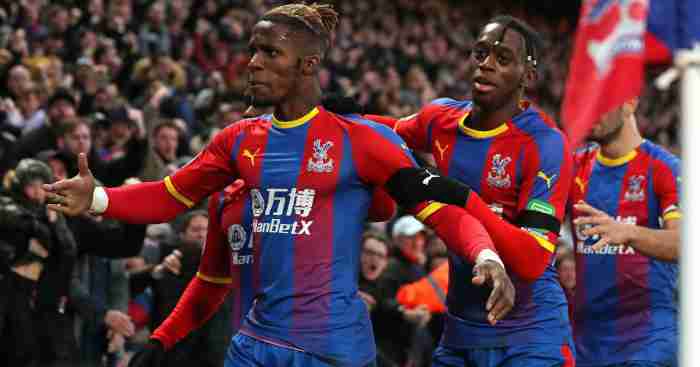 "We had fresh players and energy but in front we had a very good team. 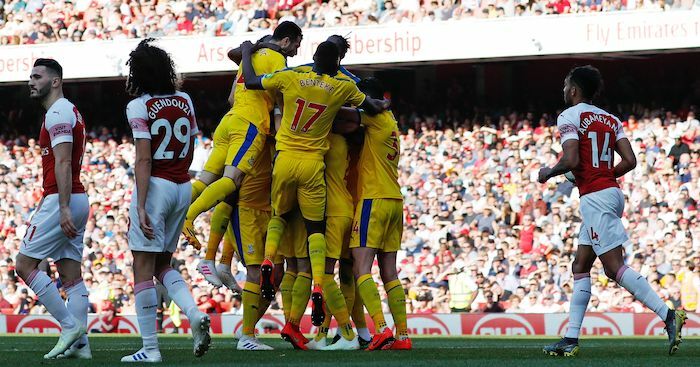 To finish in the top four is in our hands." 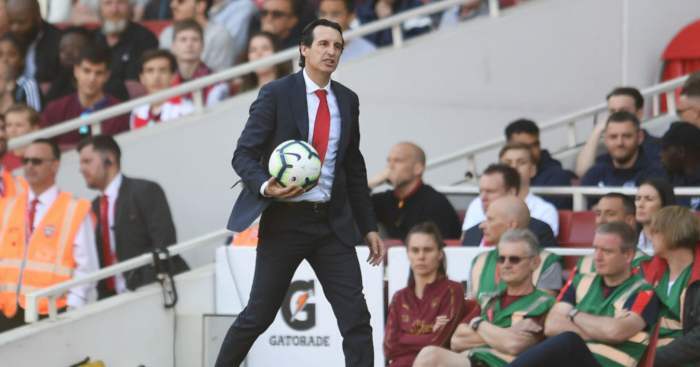 Unai Emery discusses his 'responsibility' towards Arsenal's academy while talking up Palace's products. 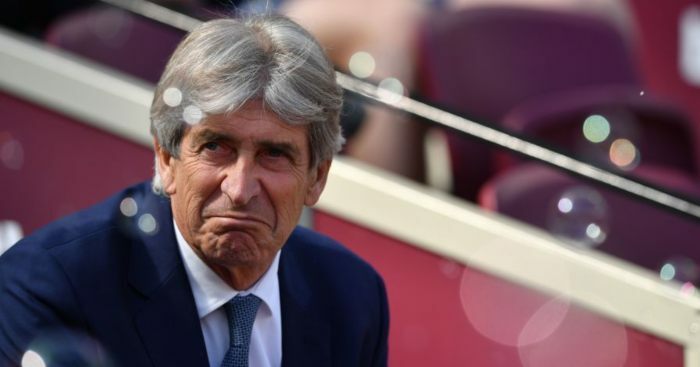 Manuel Pellegrini was left counting the cost of wrong offside calls for the second week running. 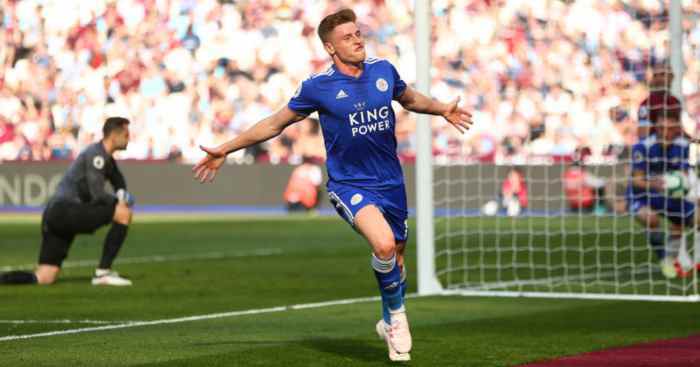 Harvey Barnes scored his first goal for Leicester in injury time as they salvaged a late 2-2 draw at West Ham.